It’s the middle of summer here in Singapore, which means you are driving on hot roads. While you are comfortably tucked inside your vehicle with the air conditioner on, your car tires are rolling away on the scorching hot asphalt road. This is why your tires need to be regularly checked by a car maintenance company. During this time of the year, the roads are hotter and you’re likely to take longer road trips with more cargoes. 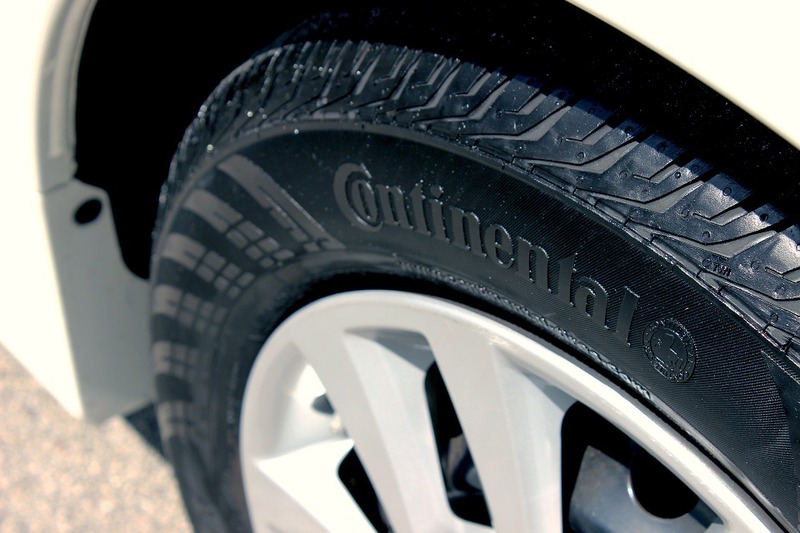 The bottom line is that your car tires take a beating, and it’s ideal to have it regularly checked to ensure their safety and excellent running condition. But what could be the possible signs of problems with vehicle tires? What can car owners do to secure safe driving? Here are nine different ways your tires are telling you that it’s time for a tire inspection from a reliable car servicing company. Cracking in the rubber is usually caused from hitting debris, curbs, or potholes, or could also be because of the age of the tire. Bulging, on the other hand, occurs when an external impact cause an internal damage to the tire. If you can see noticeable cracks and bulging, you should start looking for a replacement. The tire should be removed as it will not last much longer. If only the center ring of your tire is worn down as found out from a trusted car servicing workshops in Singapore it is likely because the tire was over-inflated, causing only the center part of the tire to contact the road. To inflate the tire to its correct pressure, refer to the placard in the driver’s door or read the user’s manual. If the pressure is just right but there’s still center wear, this could mean that the tires and wheel are not matched. Cupping is when the tire develops a pattern of alternating valleys and hills in its surface. This happens when a damaged suspension doesn’t absorb the shock well when driving, causing a harder bounce on some spots of the tires. A damaged shock absorber is the most common cause of cupping, though it could also be anything that connects the wheel to the body of the car. Be extra cautious with your diagnosis. Even car repair shops sometimes incorrectly diagnose a heel/toe wear or feathering as cupping. When the outside and the inside edges of the tire is worn down, but the middle is not, it is usually a sign that your tire is under-inflated. Lack of pressure is the most unsafe tire condition as the rubber bends more and the heat easily builds up, possibly causing a tire blowout. Cars with under-inflated tires also won’t absorb bumps well and may cause misalignment of the wheels or damage the car’s suspension. Spots of wear appear when a car intensely slams the brakes. If you’re driving a vehicle without anti-lock braking system, your car will likely lock up the wheels under heavy braking, causing flat spots. Also, cars that are on standby for weeks can get flat spots as the car’s weight weighs the tire down. This happens when one side of the tread block is more worn down than the other side of the block. According to car servicing shops in Singapore, this is one of the most common tire conditions they encounter—so common that most car owners ignore this because they believe it’s normal. Heel/toe wear is usually a sign that you car is not getting enough tire rotation intervals. So, make sure to follow your car maintenance schedule to detect misalignment before it takes a toll on your tires. If only one side of the tires wears down, it could possibly be that your car’s camber angle setting is off, which causes the tires to lean more on one side. Bring your car to a car servicing shop to adjust the wheel alignment. Damaged ball joints, springs, and suspension can cause one-side wear as could incorrect toe setting, inconsistent tire-rotation maintenance, and carrying excessive loads frequently. Feathered tires can be detected by the eye, but it’s easier to feel this texture by running your fingers over the tire surface. Feathering happens when one side of the tread has rounded edge and the other edge is sharp. Oftentimes, the feathering of the tire means that the car and the wheels are misaligned. If the alignment is correct but still has this condition, the damage could be because of a suspension problem that’s causing a shift to the car’s alignment as you drive. Those ridges between your tire’s tread blocks are called tread-wear indicators. They sit tucked away between treads where they don’t get in contact with the road. When the tread blocks wear down and the tread-wear indicators start to get more visible, this means that your tire has reached its full capacity and should already be replaced. However, car maintenance shops suggest that you should not wait for the indicators to flush with the tread before you replace it with a new one. 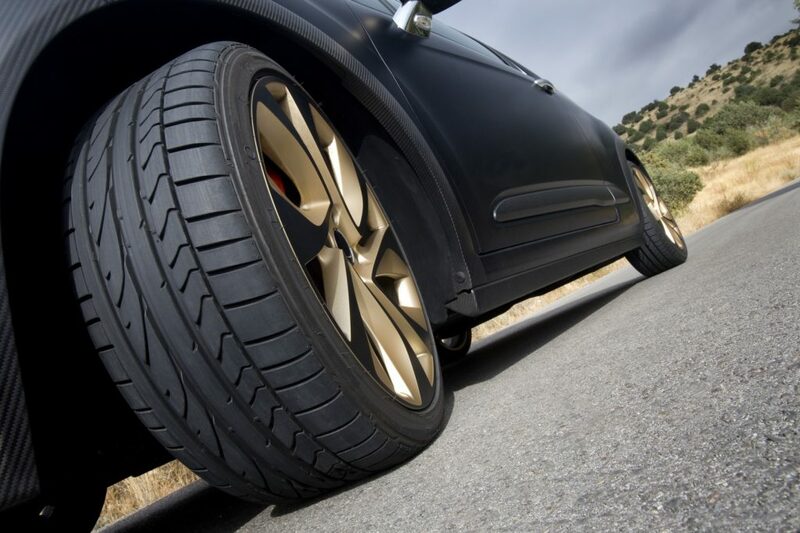 The tires are among the important safety features of a vehicle. Even so, many car owners in Singapore overlook the importance of having high-quality, well-maintained car tires. If you see any of these signs in your tires, talk to a car repair expert right away.